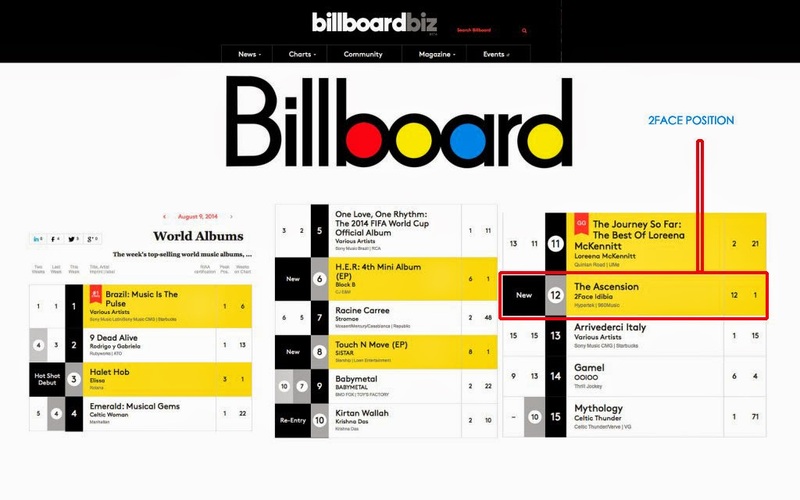 2Face Idibia’s album “The Ascension” makes it into The Billboard Top Selling Albums List! Just Less than two weeks after the official release of 2Face Idibia‘s album “The Ascension”, the album has already received a world-wide recognition by being listed into the "BillBoard World Album Chart‘. Not only for 2face Idibia, but this is major achievement for African artists in General. According to Billboard Magazine, Chart positions are usually determined based on key fan interactions with music, including album sales and downloads, track downloads, radio airplay and touring, as well as streaming and social interactions on Facebook, Twitter, Vevo, YouTube, Spotify and other popular online destinations for music. The album is currently at Number Twelve (12) on the charts under the category “World Albums”. His wife Annie Macaulay-Idibia was very exited by the news and she wrote into her official Instagram page about the achievement. 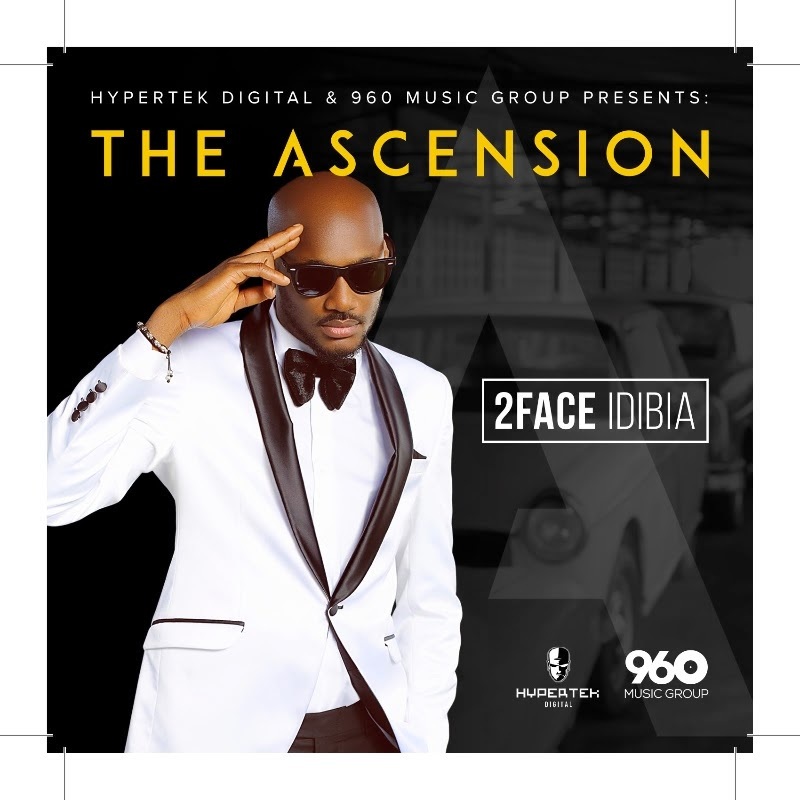 BongoToday.com - Entertainment and Lifestyle : 2Face Idibia’s album “The Ascension” makes it into The Billboard Top Selling Albums List!